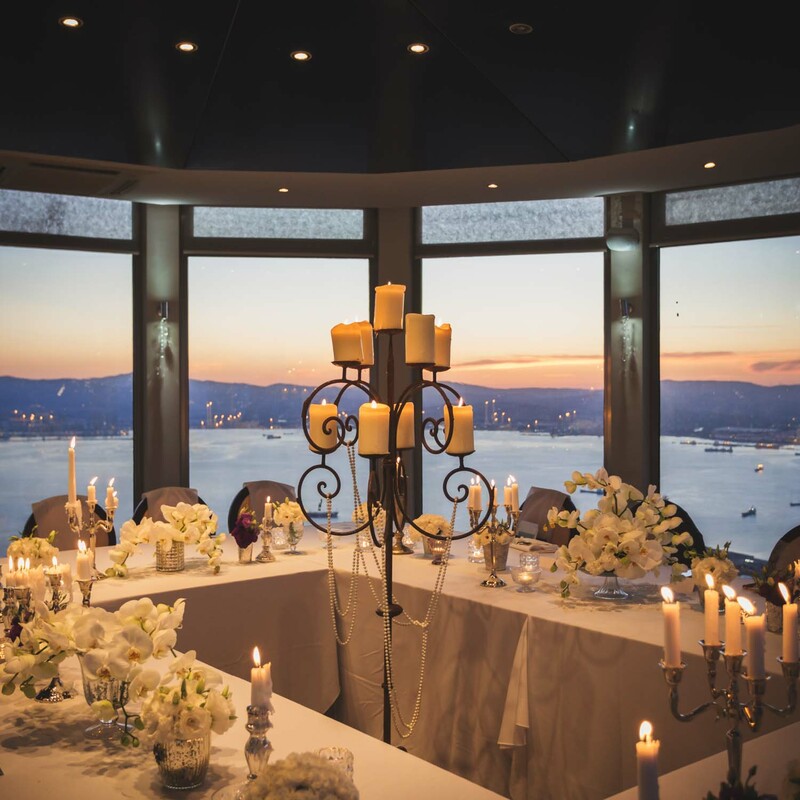 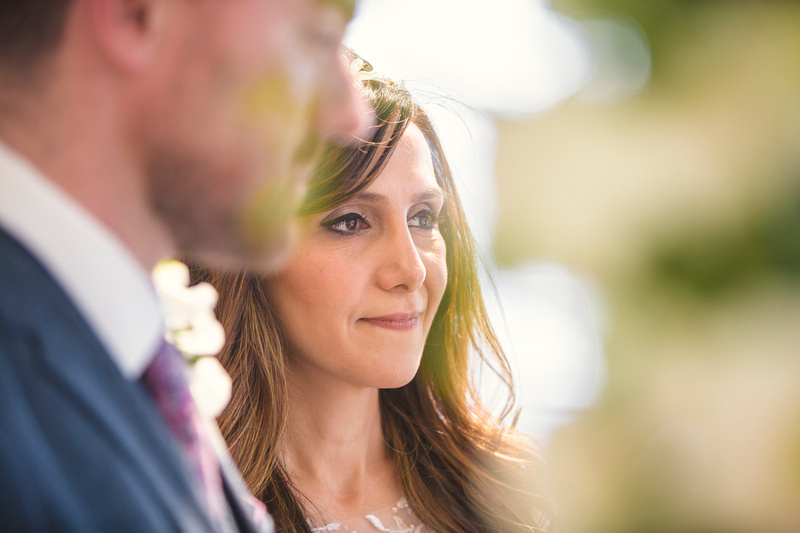 If you are looking for a venue your guests will talk about for years to come, the Mons Calpe Suite on Top of the Rock fits the bill. 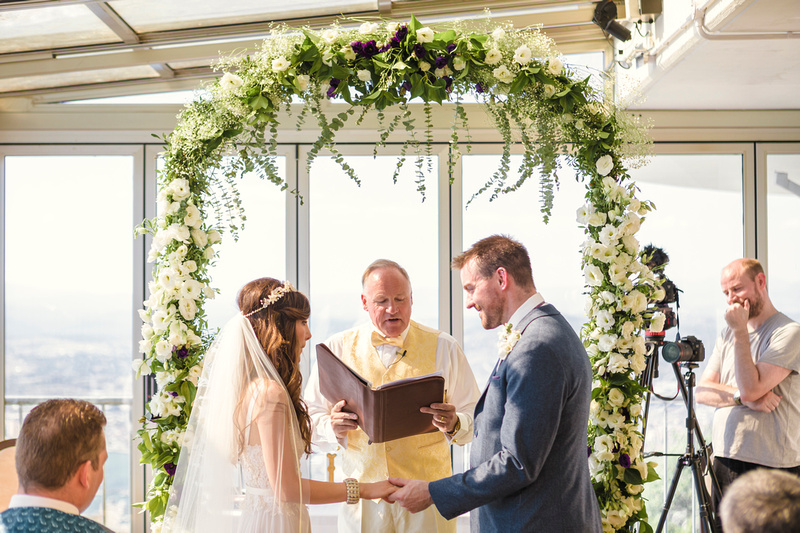 Recently refurbished and holds approx 60 guests. 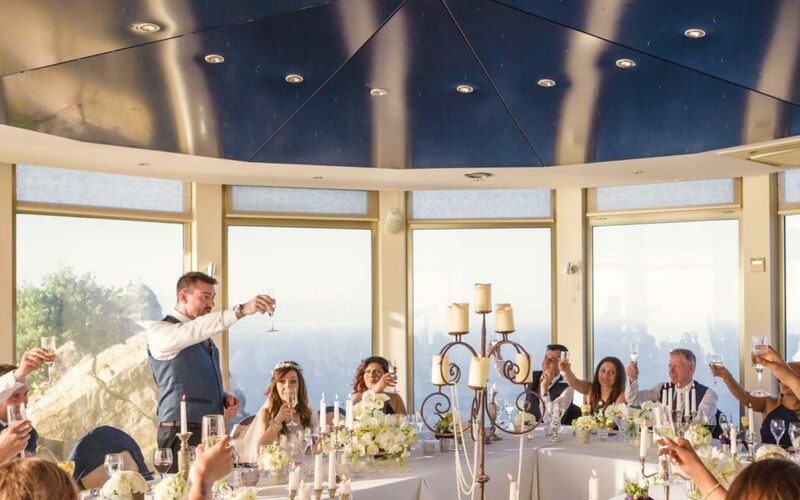 Exclusivity for your wedding reception on top of the famous Rock of Gibraltar!